The Superhero Sunday event at Cape Town Stadium provided a ray of light during one of the bleakest periods in WPRFU history, writes JON CARDINELLI. Tell the 45,252 people who crammed into Cape Town Stadium on Sunday afternoon that the event was of little consequence. Tell the coaches and the players of the respective teams that the warm-up matches didn’t matter. Even the most cynical of fans and critics would have to admit that something special transpired over the weekend. Those who have observed the steady decline in attendances at each and every South African stadium over the past few seasons will vouch for the fact that the turnout and atmosphere witnessed at Cape Town Stadium was something out of the ordinary. It’s something to celebrate, as well as something to learn from. Contrast these numbers with those throughout the 2018 Vodacom Super Rugby tournament. 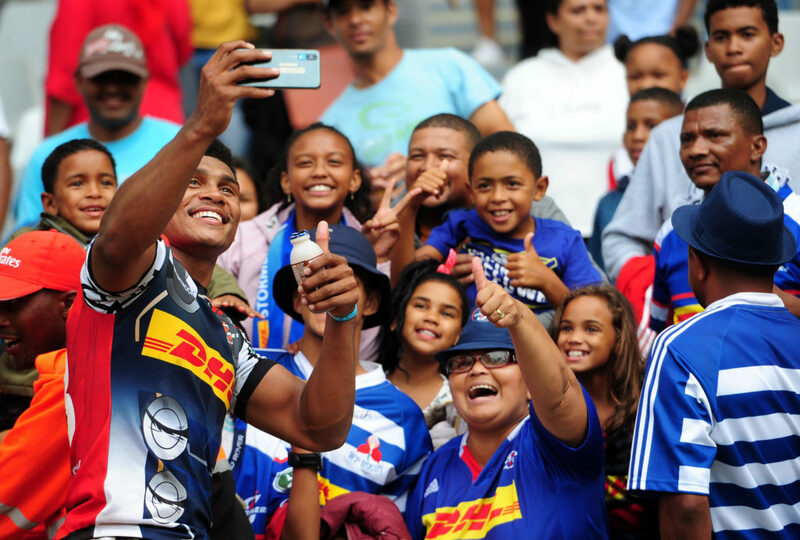 The Stormers, traditionally one of the best-supported sides as far as attendance is concerned, drew a mere 18,093 people to Newlands for the opening match against the Jaguares. The side blew hot and cold over the course of the season. The atmosphere in the creaking, poorly maintained old stadium was often supplemented by canned cheering and annoyingly loud music from the PA. This past Sunday felt different. Like many, I went to the Superhero Sunday event at Cape Town Stadium with low expectations. I thought it would be a great family occasion as well as an opportunity for the South African players to stretch their legs before the tournament proper. Then I noticed how many more people had filtered through the gates in the lead-up to the Stormers and Vodacom Bulls match. The cheer that accompanied every hit and try over the course of that game was deafening. I found myself wondering if it would be possible to stage such a party on a weekly basis, and how such a crowd would react if the Crusaders or Hurricanes came to town or if major Tests against the All Blacks and England were staged at this magnificent arena. The debate whether the Stormers should move to Cape Town Stadium or not has been raging for years. On Sunday, after the second game, Bulls skipper Lood de Jager offered his opinion on the subject. De Jager said he had grown up dreaming about playing on the hallowed turf of Newlands where so many great Springbok players had trod before. De Jager is not alone in this view, and I know for a fact that many Cape-based players and fans appreciate the history associated with the ground. Sadly, I also know for a fact how little has been done to modernise Newlands over the past decade, and how the experience of visiting the ground has become a chore. Just as Lansdowne Road evolved to become the Aviva Stadium, Newlands should have been developed into something greater. Failing that, the leadership should have recognised the potential of the state-of-the-art stadium situated in the ideal location of Green Point. After the game on Sunday, both Robbie Fleck and Pote Human spoke about the players’ response to playing in front of a full house. It was clear from the press box that the Bulls and Stormers were taking this game seriously, despite the fact that no log points were on offer. It was clear how they were boosted by the atmosphere. It’s a shame that no more rugby fixtures will be staged at this venue until December. Fleck and stand-in Stormers skipper Chris van Zyl appeared lifted by the whole experience. The Stormers endured a difficult week after discovering that Paul Treu had been lined up to replace Gert Smal as director of rugby at the end of the year. It wouldn’t surprise to see some of the big-name players furthering their careers elsewhere if Treu comes to power. New reports have emerged regarding a power struggle between the WP Rugby board and the WPRFU executive committee. 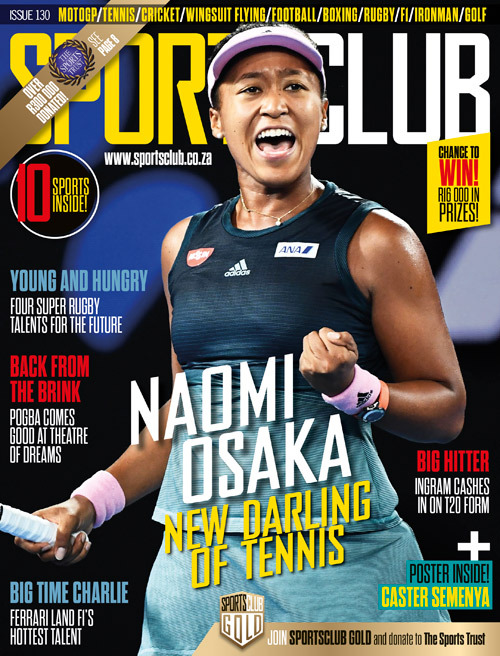 Once more, the Stormers and WP are making headlines for all the wrong reasons, and the average fan has every right to ask how the team is ever going to realise its potential when there is so much infighting and poor decision-making at an administrative level. This past Sunday provided long-suffering fans with a respite from the madness. The players, and indeed the people in the crowd, made it an event to remember. World Rugby CEO Brett Gosper retweeted SA Rugby magazine’s video showcasing the atmosphere. ‘They do quite like their rugby in South Africa …’ he said. If only that were the case every week.